Cut your carbon footprint by 95% with HydreauBar™, the world’s only integrated bottling station that simultaneously sterilises and fills reusable glass bottles with chilled and sparkling filtered* water at a rate of up to 100 bottles per hour. HydreauBar™ offers convenience, financial savings and several environmental benefits compared to deliveries of plastic or glass bottled water. Rated by Best Foot Forward for the Houses of Parliament. *Specify HydreauBar™ with a Purity Professional water purifier for chilled and sparkling pure water – it’s purer than all bottled and filtered water brands, guaranteed. The industry's most advanced and innovative smart bottling station sterilises and fills up to 100 bottles per hour with chilled and sparkling water. We supply 100 PureH2O bottles free of charge with HydreauBar™; a selection of own brand bottles can also be supplied. Easily fits into standard kitchen layouts and eliminates the dishwasher to save space, time and labour. 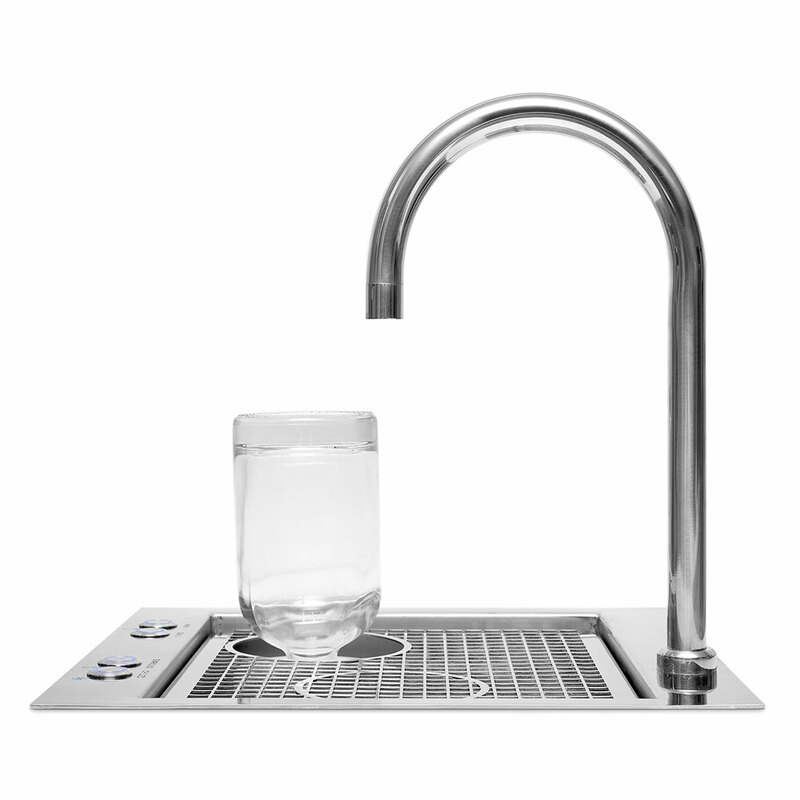 The PureH2O Purity Professional water purification system that serves HydreauBar™ with pure water also connects to our Quatreau™ tap collection, coffee machines, steam ovens and ice makers. 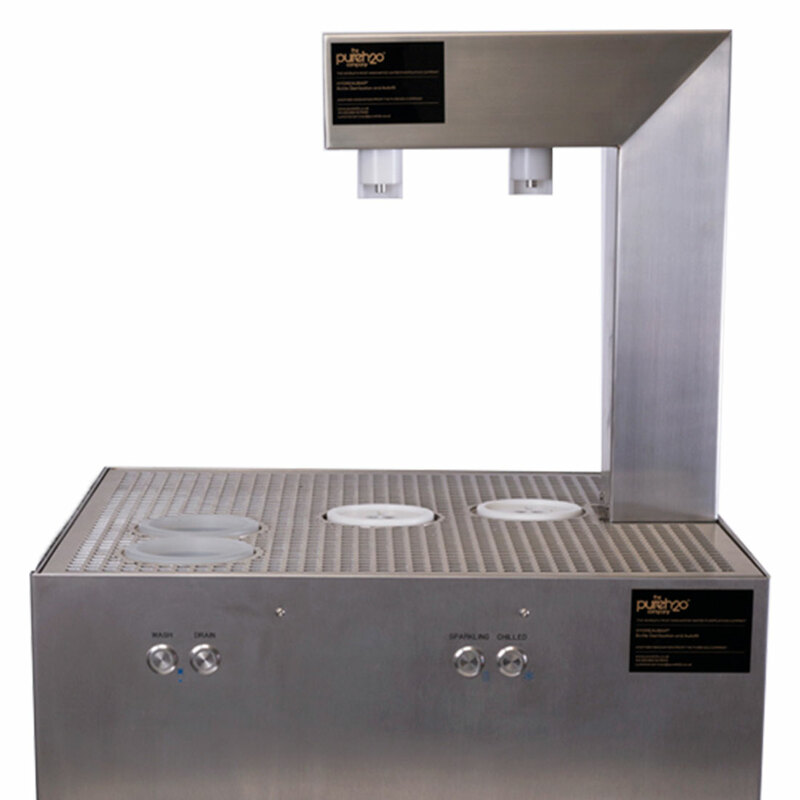 Purity Pro water purifiers produce water that’s purer than all bottled water brands for the best possible taste, the clearest drinks and ice and the protection of appliances against hard water limescale-related degradation and breakdown. We offer a 1 year warranty on HydreauBar™ subject to taking out our Annual Service agreement. This warranty will be extended free of charge for a further 12 months (up to a maximum of 5 years), subject to Annual Service by an approved, trained PureH2O engineer. Your Annual Service must be performed within 2 weeks of the one-year anniversary of your installation. 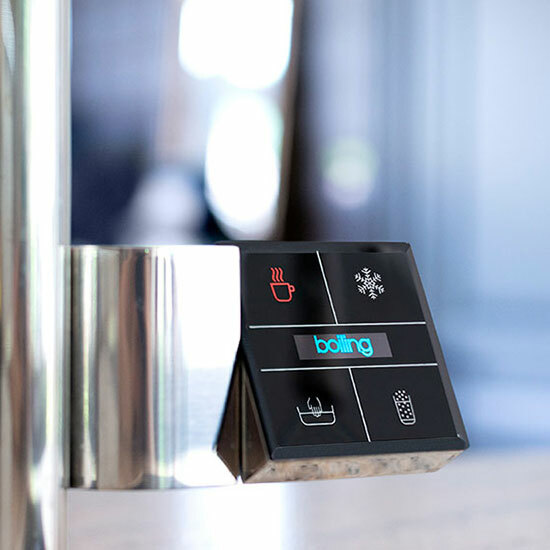 The HydreauBar™ smart bottling station for large offices, restaurants and hotels removes the need for bottled water, lowers your carbon footprint by 95% and maximises convenience whilst reducing financial costs. 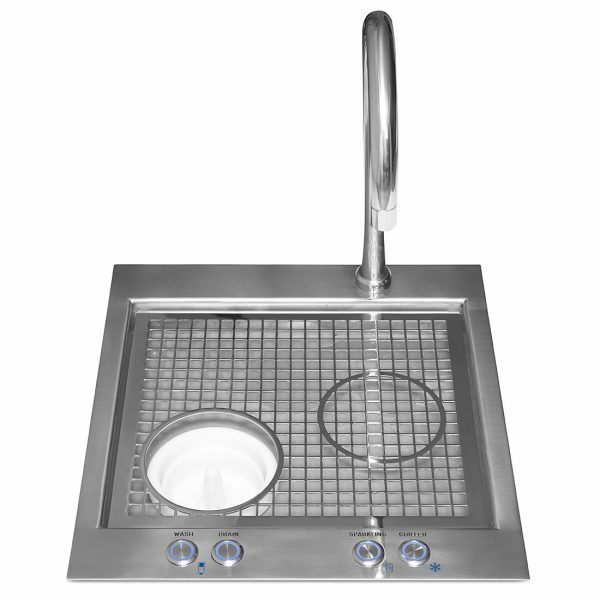 Designed and manufactured in the UK for superior quality and durability. HydreauBar™ fills multiple bottles simultaneously with individual bottle recognition to comply with weights and measures regulations. 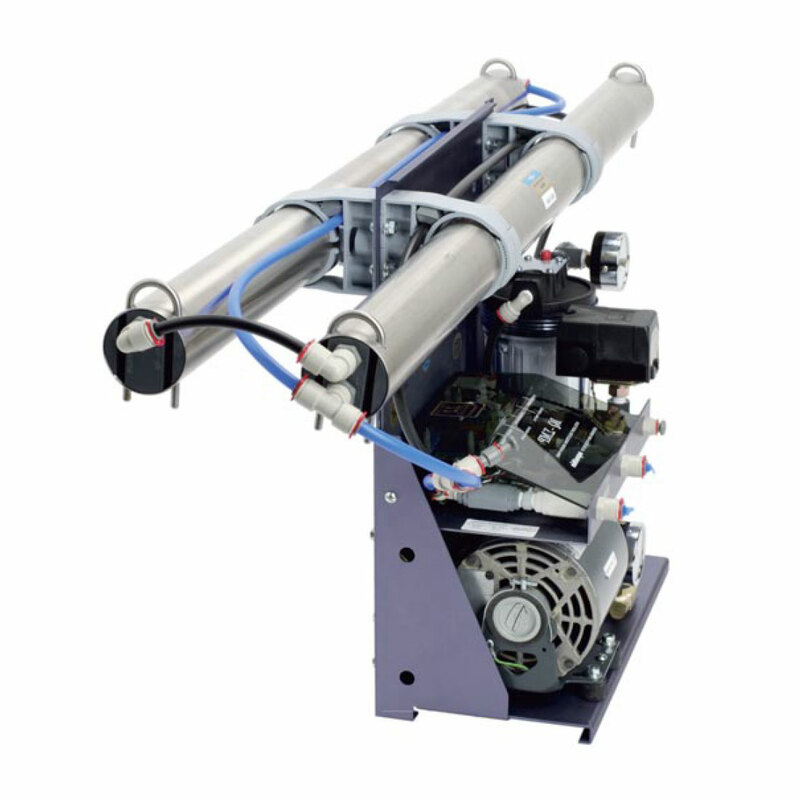 We have single and twin station options to deliver up to 100 bottles per hour. HydreauBar™ takes care of sterilisation and filling in one seamless process. HydreauBar™ ensures safety by eliminating microbial organisms on internal bottle surfaces, something not achieved by washing alone. 100% reusable bottles, 95% lower carbon footprint compared to bottled water, zero transport costs, zero bottle waste and disposal costs, zero water waste and reduced energy use, plus no need for a dishwasher. HydreauBar™ ensures lower costs and increased profit margins compared to deliveries of plastic or glass bottled water. 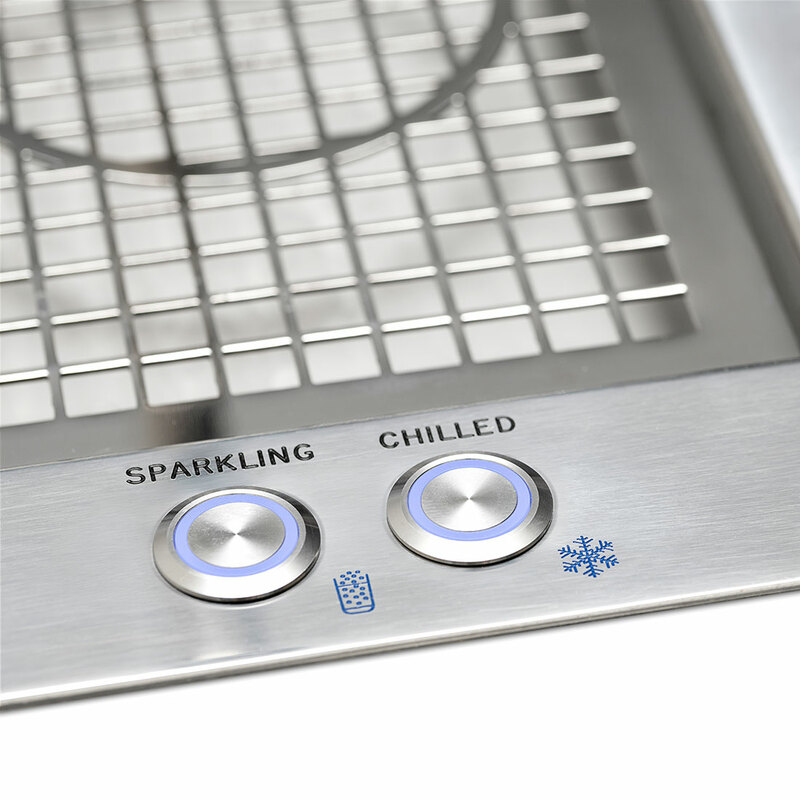 HydreauBar™ delivers Chilled and Sparkling filtered water as standard. For exceptional quality and taste we recommend an optional upgrade to PureH2O pure water; it’s purer than all bottled waters, guaranteed. With the optional PureH2O Purity Professional water purifier, HydreauBar™ produces drinking water of exceptional quality, far purer than any bottled water brand. The patented reverse osmosis (RO) purification process removes I00% of disease-causing microorganisms and 99.99% of organics and inorganics, 96% lead, 70-98% heavy metals and 70% of nitrates found in UK tap water. 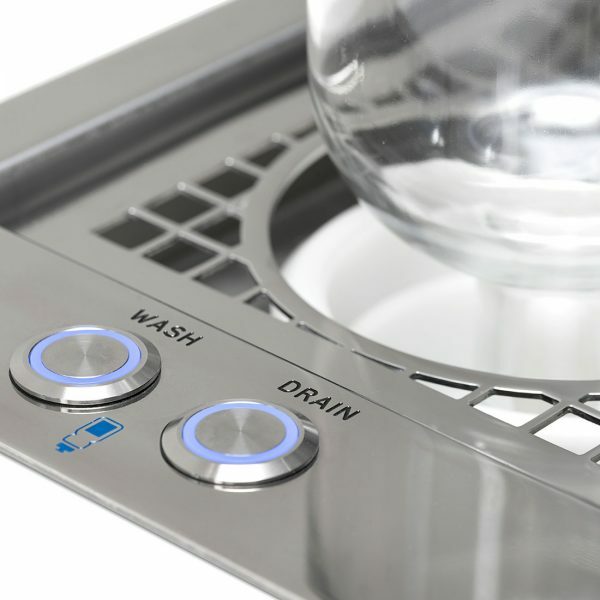 Double the volume of pure drinking water compared to the Purity 1, with system-activated self-clean for total convenience. We are proud to help our customers protect the health of their clients , reduce their environmental impact by choosing the industry’s most advanced and innovative smart bottling station. Food and beverage are of paramount importance and are reflected in our overall reputation. I was amazed at the difference that the quality of water could bring to many of our services. Our own brand bottled water is now truly pure and tastes great. 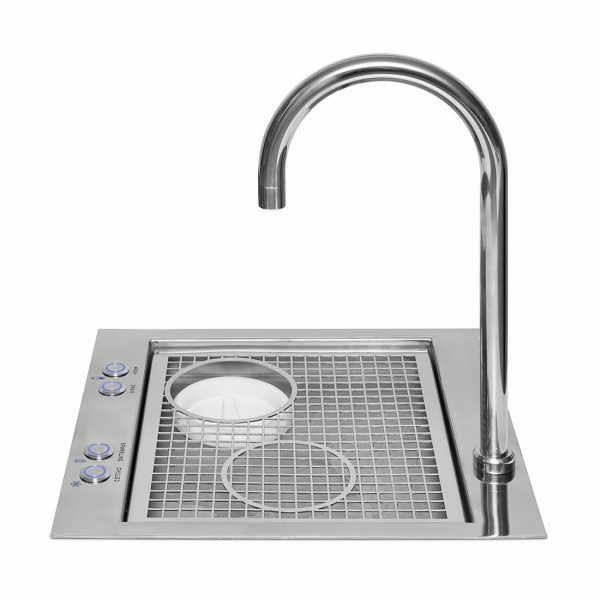 Our tea and coffee look clear and more appealing than ever before and with no unsightly residue floating on the surface as so often happens with tap and filtered water. The ice is crystal clear and guests regularly comment on the clarity. The steam ovens also use pure water and I‘m told that pure water helps to retain more of the nutritional value of food so our guests can enjoy the great food whilst benefiting from increased nutritional value! I have no hesitation in recommending The Pureh2o Company and would say that pure water is a must for all reputable quality establishments. Pureh2o is embraced throughout the kitchens and cooking school with food preparation benefiting from fully purified water using our patented RO technology. Hotel guests enjoy the purity and taste of beautifully clear and full flavour infusions, perfect coffee and crystal clear ice. Bathing water is softened and conditioned making an altogether more pleasurable experience, enhancing the condition of hair and skin. Our Pureh2o is just one of the ways in which Le Manoir ensures diners and guests enjoy the best experience possible. 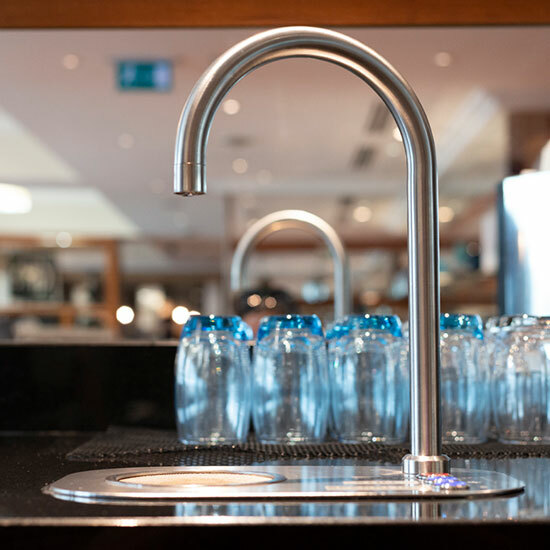 As a fast-paced cookery school, The Pureh2o Company’s Quatreau Tap [and RODI pure water] has made a real difference to our day-to-day running of the school. 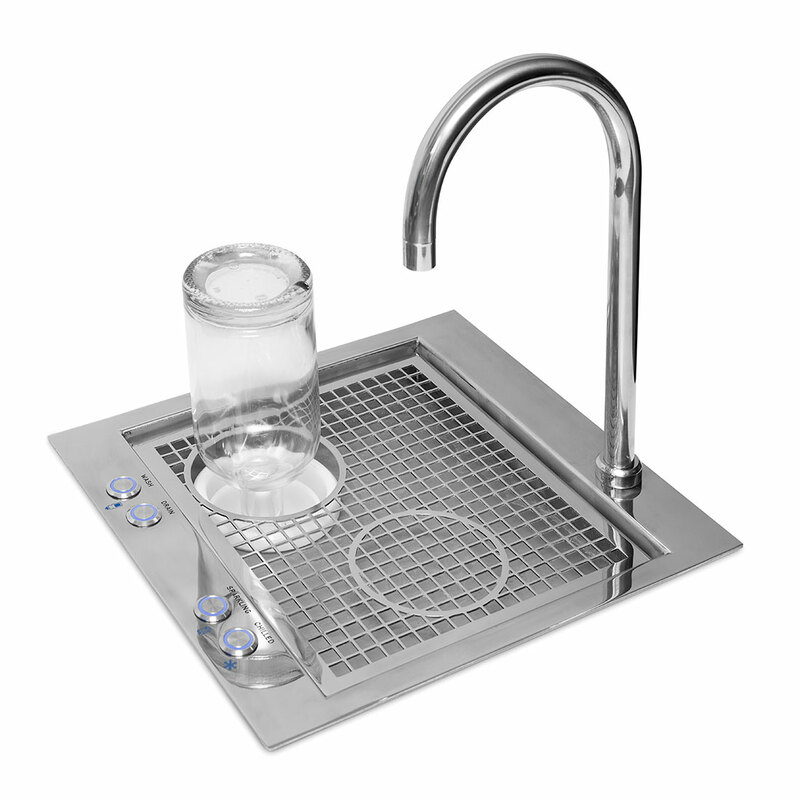 The purity of the water is perfect for allowing the flavours of food to shine, while the Boiling function is great for making teas and coffees for our students without having to boil endless kettles! From blanching veg to making ice-cold sparkling drinks, our Pureh2o Quatreau is the icing on the cake for our busy cookery school.